When did hashtags become so popular and how do we use them? 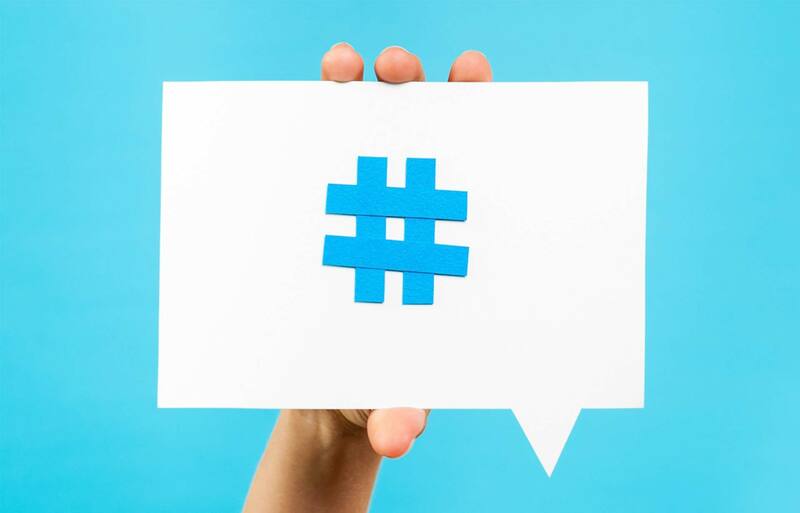 Many argue that the hashtag originated on Twitter when former Google employee, Chris Messina proposed the use of the pound character (#) as a way of grouping messages. Messina was inspired by the Internet Relay Chat (IRC), where they used hashtags to create and categorize groups in the late 1990s. Hashtags today have become a powerful tool to market your business, products, services and messages. A report made by TrackMaven shows what works and what doesn’t when using hashtags on social medias like Twitter, Instagram and Facebook. Twitter slowly adopted the use of hashtags. Today, it is one of the most common tools used to begin a conversation regarding a topic. Users can search for specific hashtags and see conversations in relation to that. Some hashtags trend worldwide, for example during the 2018 FIFA world cup the hashtag #WorldCup was trending worldwide. But of course some hashtags trend depending on your location, for example, #Prague. According to the report made by TrackMaven, using one hashtag per tweet generates the most engagement. Anything exceeding three can cause your post to be ignored. Interestingly, if your hashtag contains 3 or 18 characters, the more engagement you generate. You decide whether your hashtag will be short or long, anything in between 3 and 18 characters seems to lack engagement. Hashtags on Facebook aren’t as popular as Twitter and Instagram. But the use of them does not differ from that of Twitter’s. Below we can see that using one hashtag per post generates great engagement, whereas overfilling your post with 7+ hashtags can hurt your post. A six-character long hashtag can generate the best engagement. But anything ranging from 12-15 characters will generate some engagement. Hashtags on Instagram work differently. As shown below, the more hashtags you include the higher the probability that someone will come across your post. Instagram users are always searching for locations, and experiences and if your post does a well job of including relevant hashtags, then many users will come across it. Here, a post that includes approximately 9 hashtags will generate high post engagement. We can see that on Instagram, the longer the hashtag, the better. A 21 character hashtag will generate the best engagement on your post #SoBetterThinkOfSomethingClever.